Home / Rumor / Is Nollywood actor Ramsey Noah Dead Or Alive ? 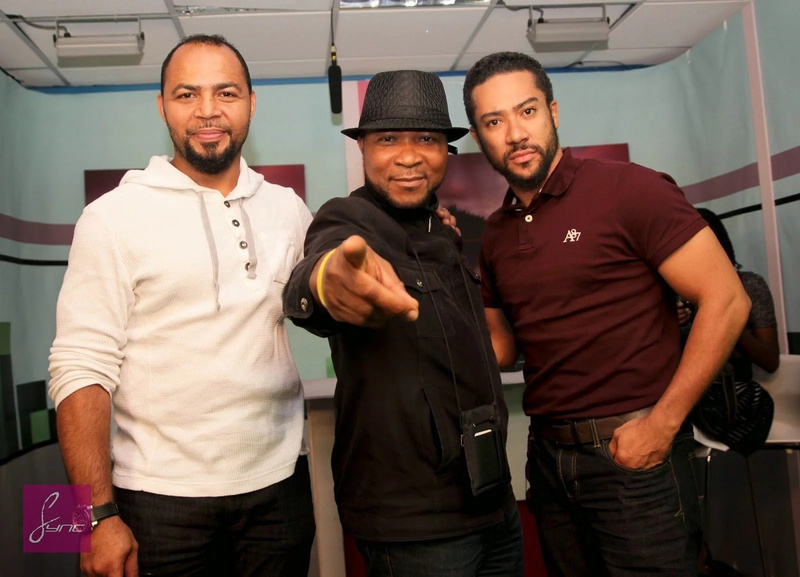 Is Nollywood actor Ramsey Noah Dead Or Alive ? 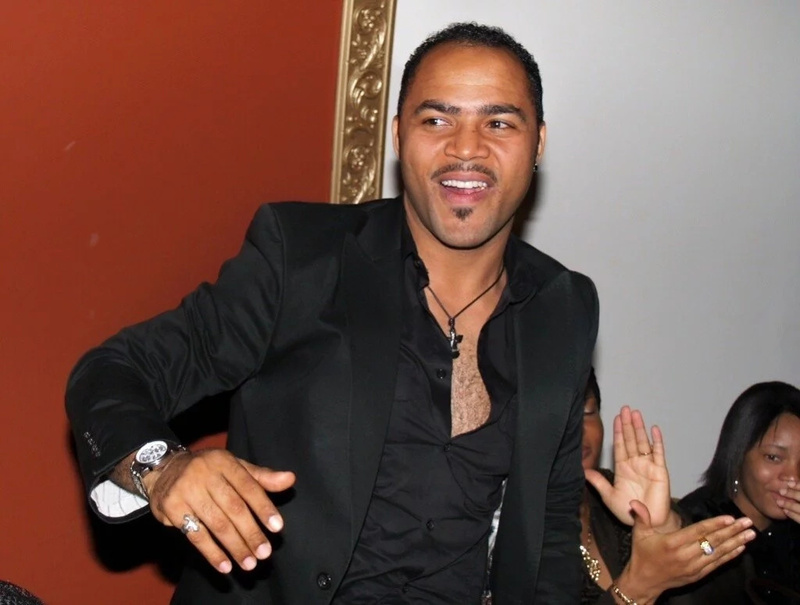 Ramsey Noah is a favorite Romeo in Nollywood films or as Nigerians call him Lover-Boy. Born in Edo State, Ramsey is of Israeli and Yoruba heritage. He is one of the legends in the industry with a career spanning over a decade. Ramsey’s breakthrough role was in Nigerian soap. Since then Ramsey Noah has taken on lead actor roles in various films. Fans love him for his acting prowess, especially in romantic movies. As such, a significant number of people closely follow any news or events related to Ramsey. Is Nollywood actor Ramsey Noah Dead? In 2011, a story broke announcing the death of Ramsey Noah. Ramsey, a father of three, reportedly died on set. The site that brought the story claimed that Ramsey Noah’s death was as a result of internal bleeding. While shooting a film in Kumasi, the award-winning actor lost balance when performing a stunt and fell off a building. Further, it reports that Ramsey had complained before of acute waist pains. Later on in mid-2017, another blog said that Ramsey Noah has died and even went as far as providing Ramsey Noah death photos and videos. In this account, actor Ramsey Noah death was because of a car crash caught on dashcam. The site says that Ramsey and a friend perished while driving the actor’s BMW convertible. The driver, Ramsey friend, was over speeding at the time the accident occurred. The BMW hit a wall before crashing and claiming the life of Ramsey Noah and his friend. As per the video evidence, the actor was already dead when authorities arrived. The accident took place in South Africa. Moreover, the publishers of the story claimed that friends and people close to Ramsey shared video footage of the event on social media. 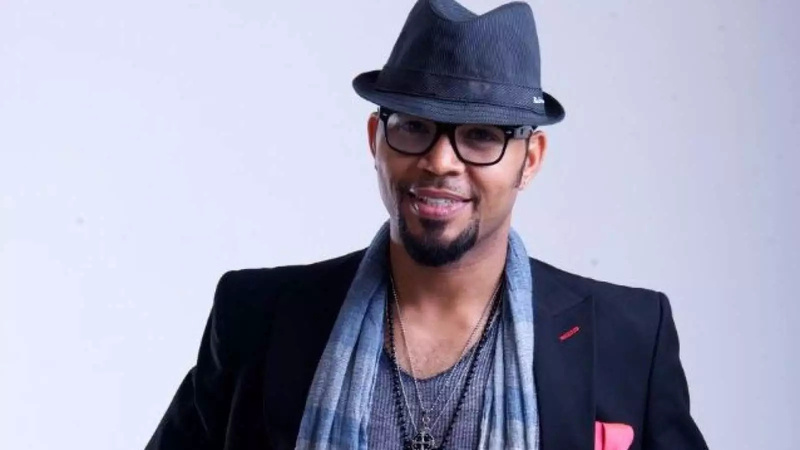 One can easily believe the narrative on Nigerian actor Ramsey Noah dead because the site reports that it was friends and relatives who reported the incident. Then, there is another story about Ramsey’s death after a robbery at his home. But this story was just a recap of a movie that Ramsey Noah had featured. One man cannot die twice, or can he? Ramsey Noah’s death hoax stories have made rounds on the internet. Every after two to three years some sites make up stories about the actor’s death. Believe it or not, Ramsey Noah is not the only actor or famous person the internet has killed. Odunlade Adekola, Ernest Asuzu, and Pete Edochie have all been in the same situation. One site begins rumors and speculations, and before you know it, others have caught up spreading the news far and wide. By the time fans and followers here the truth, they would have also shared news too. After Ramsey Noah’s story broke, he used social media to address the rumors and reports. Just about that time, he shared a photo of him, AY and 2face as confirmation that he was alive.  At the time, he and the other two celebrities had assumed the positions of brand ambassadors betting company Western Lotto which also supports the Nollywood Awards. That said, Ramsey Noah is fairing on well and is working on his next projects including a film that reflects his life. Ramsey, a Mass Communication diploma holder from the University of Lagos, divides his time between acting and his family. Ramsey Noah’s better half is Mrs. Emilia Philips-Noah. In past interviews, Ramsey has referred to his wife as the powerhouse of the family. He says, Emelia is the reason why the family is steady, stable, and happy. Out of all the women in the world, Ramsey Noah prices Emelia higher than all others. If you have not seen some of Ramsey’s work, you can sample Nollywood classics such as Power of Love and Super Love featuring Genevieve, or True Love also starring Omotola. Better yet, you can follow Ramsey Noah on Instagram, Twitter or Facebook to get the latest updates on his career and life. Alternatively, you can rely on trusted news outlets such as this to bring you to freshest news about Ramsey Noah and other Nollywood stars. Most people have realized that the public is hungry for information. Plus, it is not just some simple topic, it has to be something that catches your eyes. So, what better way than to do so by feeding you with half-baked or inaccurate information that gets your attention. When you are hungry, you are vulnerable and may feast on anything provided it is edible. Just like some foods may be bad for you, so are some articles. Be careful when looking for information online. Otherwise, you may join the bandwagon that spreads lie and propaganda for views and likes. Also, remember the friends and family through this period. What would happen if Ramsey’s children Desiree, Camil or Quincy Nouah read about their father’s passing online?